A Learning Management System (LMS) is a program that is used in an educational setting to deliver, track, assess and report on learning delivered through an educational technology format. These sessions will focus on the Google Apps for Education LMS. Log into your CPP Google Apps account. Google Drive is a storage area (like a cloud-based H:/ drive) where you can store files, documents, images, videos and more. It's also where you go to create document, forms, sheets and slides. 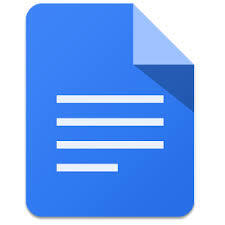 Google Docs is a word-processing area (like Word). 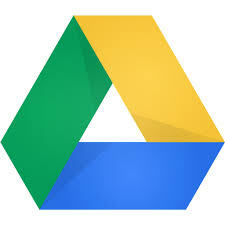 You can upload and convert Word documents, or create, share, download and distribute new Google Docs. 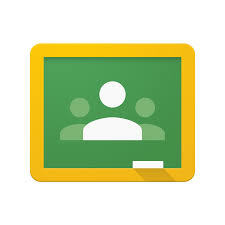 Google Classroom is a learning management area where you can communicate with students, link to resources and assign/collect/assess student work. Google Calendar is a Calendar program that allows you to create multiple calendars, share tasks, events (assignments), check availability, and add attachments to events. Google Slides is a presentation program that allows users to create slide presentations with text, images, video and more, collaborate on slides, and share presentations with others. If you have a Google account, you have a YouTube account! Log into YouTube to create channels, playlists, and collect video resources for your classes.